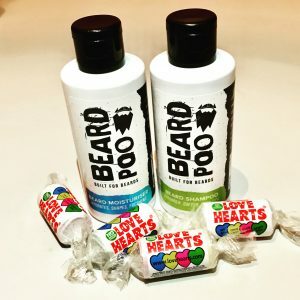 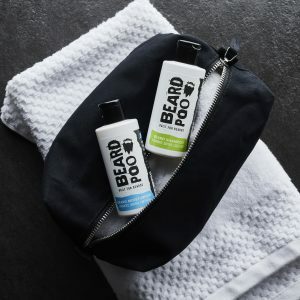 Give your beard the love it deserves by ordering the full suite of Beardpoo products. 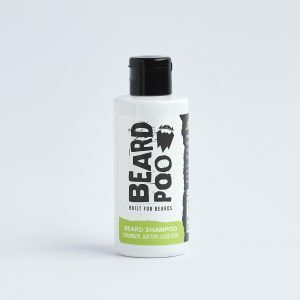 Enriched with natural ingredients it aides beard thickness, softens bristles and soothes itchiness. 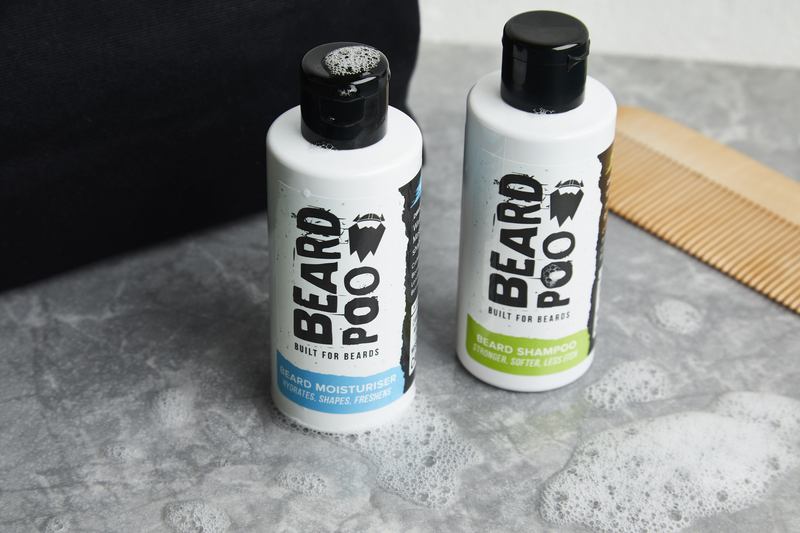 Without any nasties and sulphate free this unique formula is suitable for all facial hair types and is specially PH-balanced to be gentle on the face.